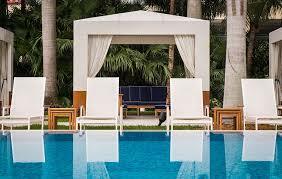 Buy, Lease, Rent, Condo to Sell, House, Land, Villa, Home. 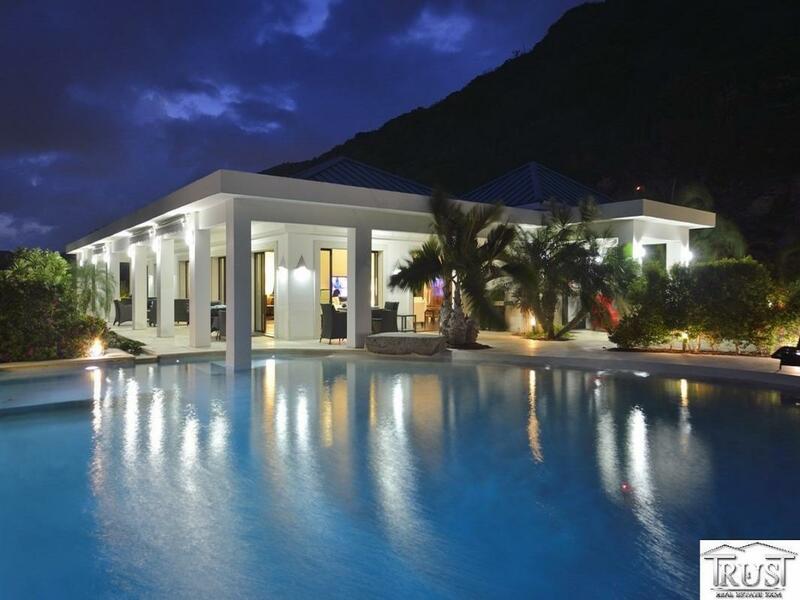 Luxury real estate company on st.maarten/st.martin specialized in investment properties, villas, condos, land, vacation villas On the island of St. Martin / St. Maarten! 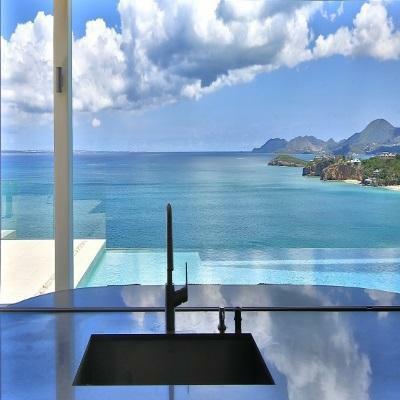 luxury real estate company on st.maarten/st.martin specialized in investment properties, villas, condos, land, vacation villas. 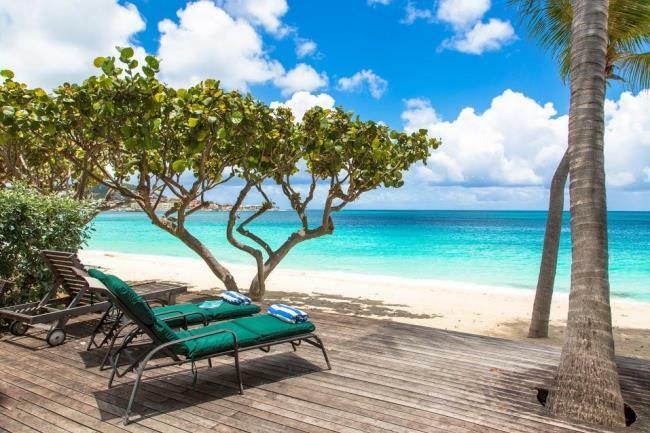 Sunshine Properties is a St Maarten Real Estate Agency that specializes in waterfront and waterview villas, homes, condos, and vacation rentals. 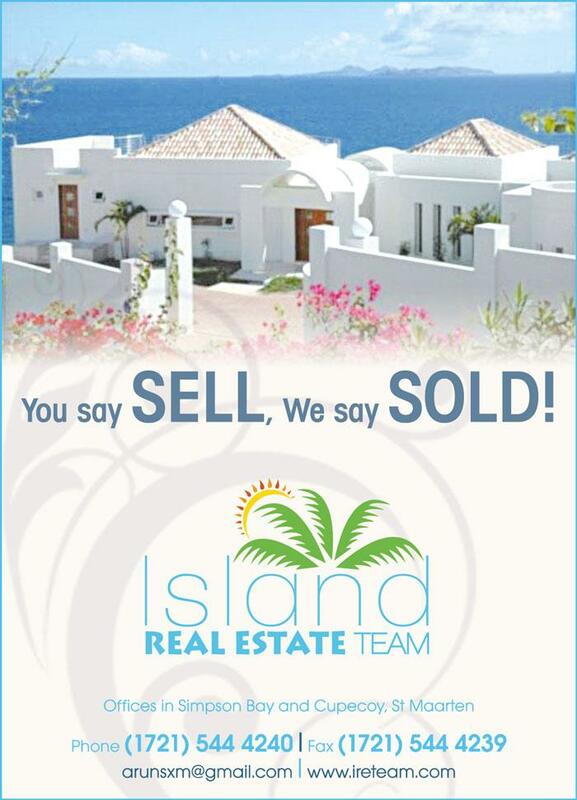 Island Real Estate Team is your perfect partner for buying or rent properties in the fantastic island of St Maarten. Visit website for more. 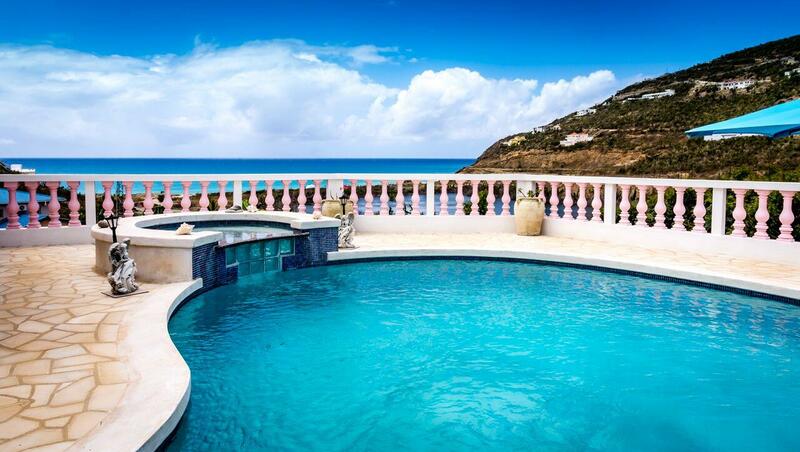 St. Maarten / St. Martin Real Estate sales as well as Anguilla, St. Barths and Saba by Remax Island Properties. 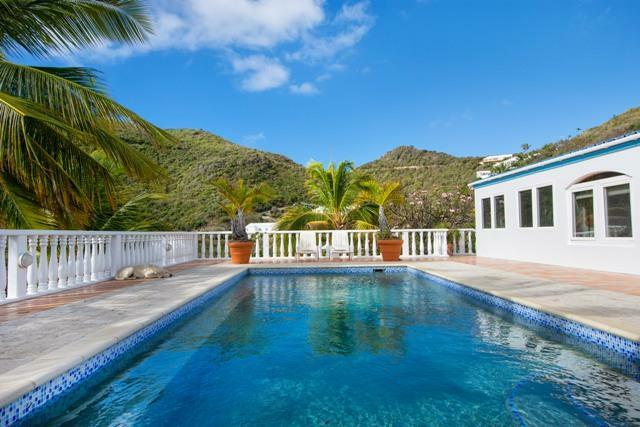 Located on the dual-nation Antillean island of St. Maarten / St. Martin, Trust Real Estate offers a broad portfolio of real estate listings and real estate related services in the Dutch side of Saint Martin. Century 21 is a full service residential and commercial brokerage company representing sellers, buyers. 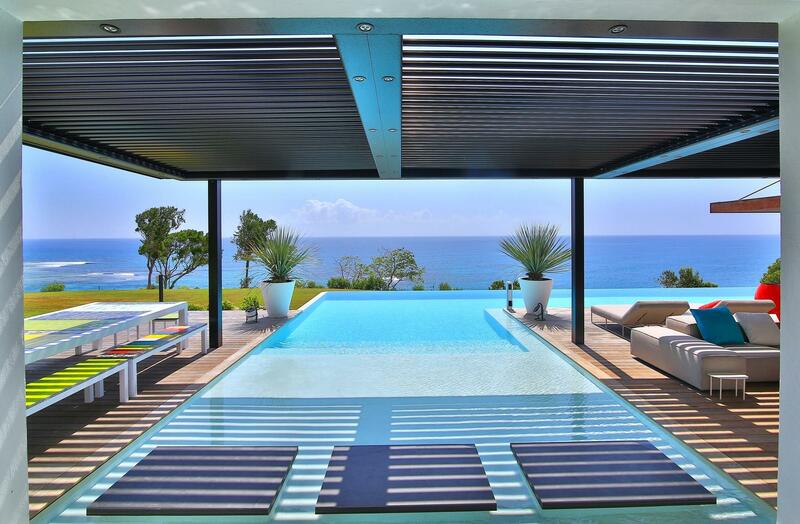 renters, landlords and developers of luxury properties.